Steve Jobs called one recent customer. 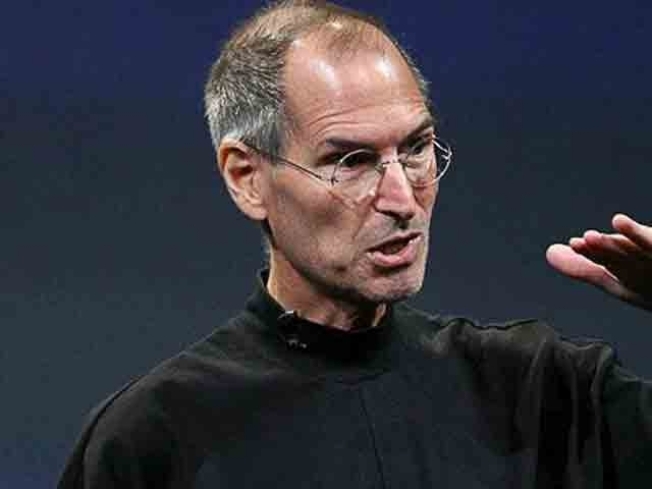 The life and times of Steve Jobs may be coming to a Broadway theater sometime soon. But first the Berkeley Repertory Theatre will host a new play about the Apple CEO titled "The Agony and the Ecstasy of Steve Jobs." The play promises to explore the "epic story of a real-life Willy Wonka," but it doesn't promise to be a flattering portrayal of Jobs' rise to the top. The producers of the play say the play will also look at the "trail to China where millions toil in factories to create iPhones and iPods." To play the role of Jobs will be actor Mike Daisey, who is no stranger to tech. He is famous for leaving Amazon to become an actor.